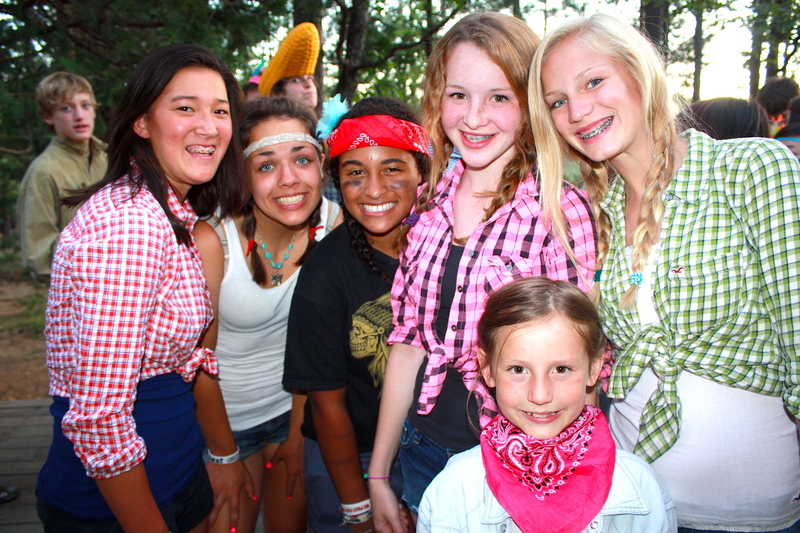 What I Like About Camp! Skateboarding and learning to drop-in. 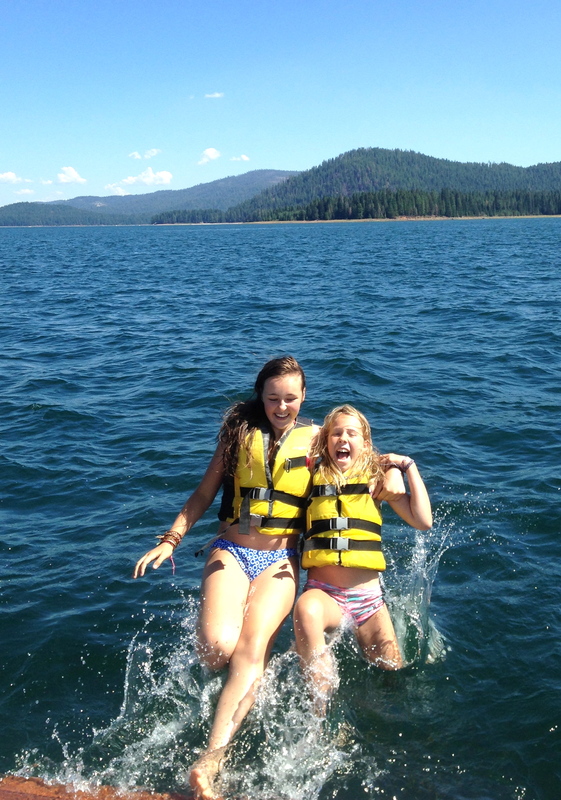 The lake and wake boarding. Freedom to choose my own activity. The horses…Especially, Minnie the horse and the Mini Horses! The small animals are so cuddly! 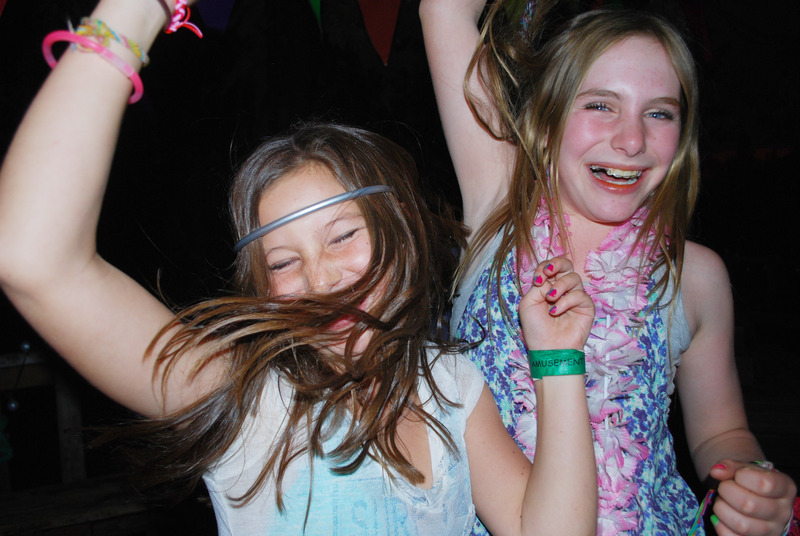 Why Traditional Summer Camp and Why Coppercreek? A repost from a year ago. 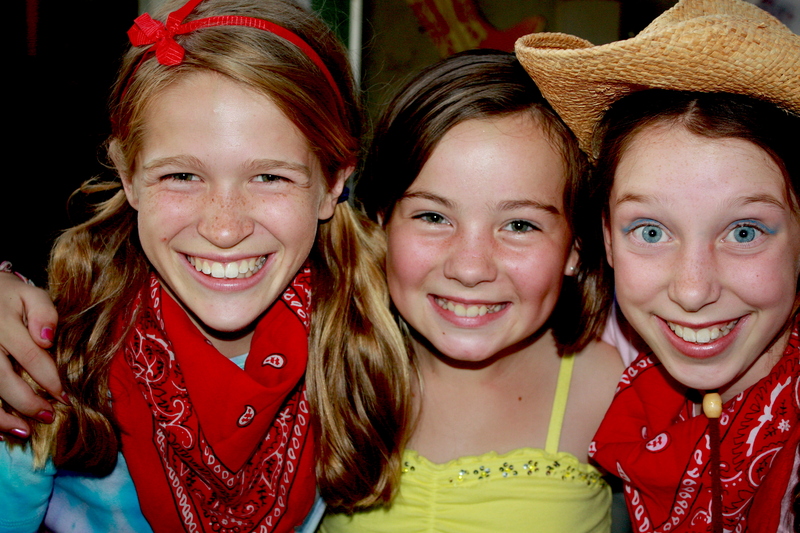 I have been spending my summers at camp since 1992 and have 2 wonderful daughters, age 12 and nearly 5 who now join my husband Craig and I every summer. As a Mom, I know how much pressure we as parents are under to do the “right” thing for our children. We can spend our days filled with anxiety. Is this the “right” preschool? The “right” elementary school? Does my child need academic enrichment in the summer? Should I put them on the traveling club volleyball team? And on and on it goes. We quite simply want to give our kids every opportunity we can and are so bombarded with different ways to provide these opportunities, it is difficult to know which way to turn. My Uncle always described it as “collecting keys” to open a door which we may come upon during our adult life, and we are under increasing pressure to make sure our kids not only have keys, but have the “right” keys. 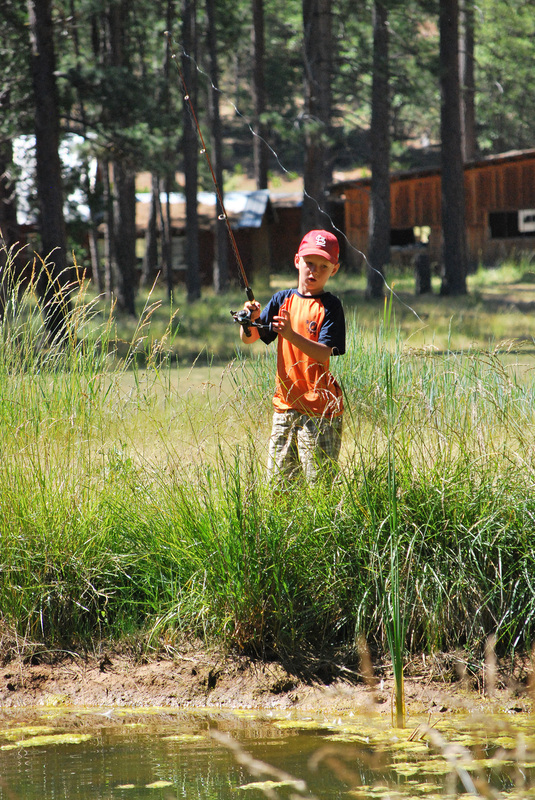 So, where does a Traditional Summer Camp and more specifically Coppercreek fit in to the world our kids live in now? 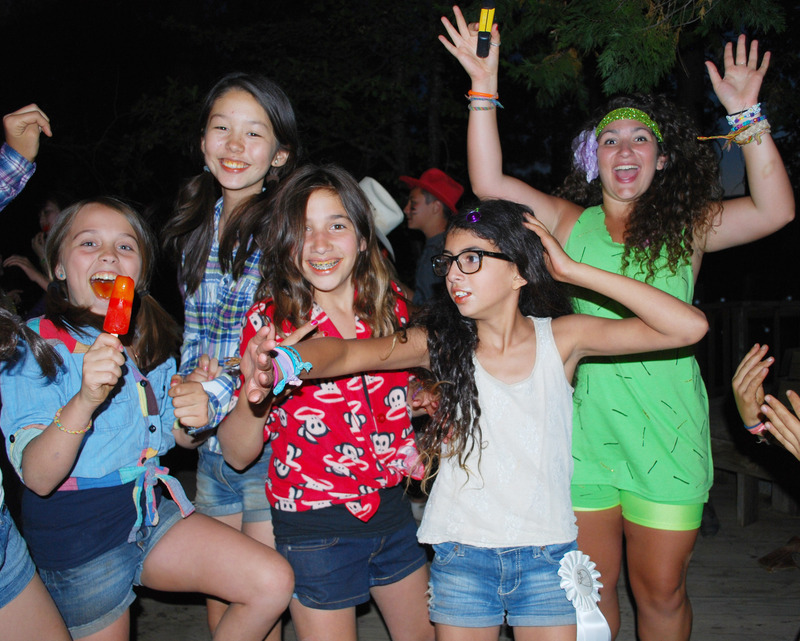 So many families see the camp experience as simply a time of fun and friends. 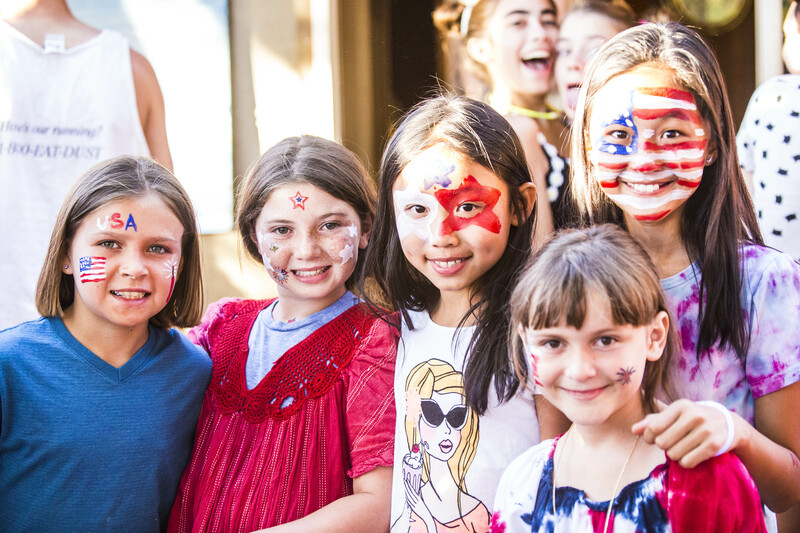 In actuality, the social and emotional growth of children is REALLY what camp is about, and the activities and fun are just the vehicle we use. 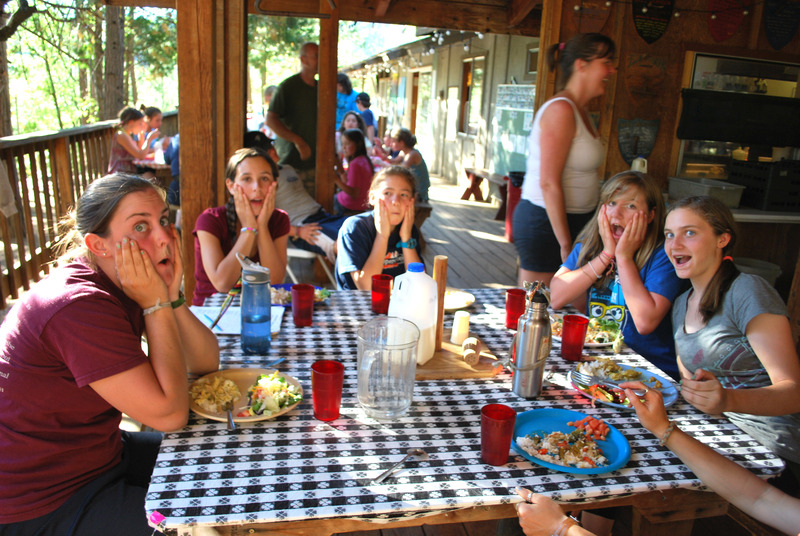 The Coppercreek Camp experience offers some very real, very necessary benefits our kids can’t get elsewhere. 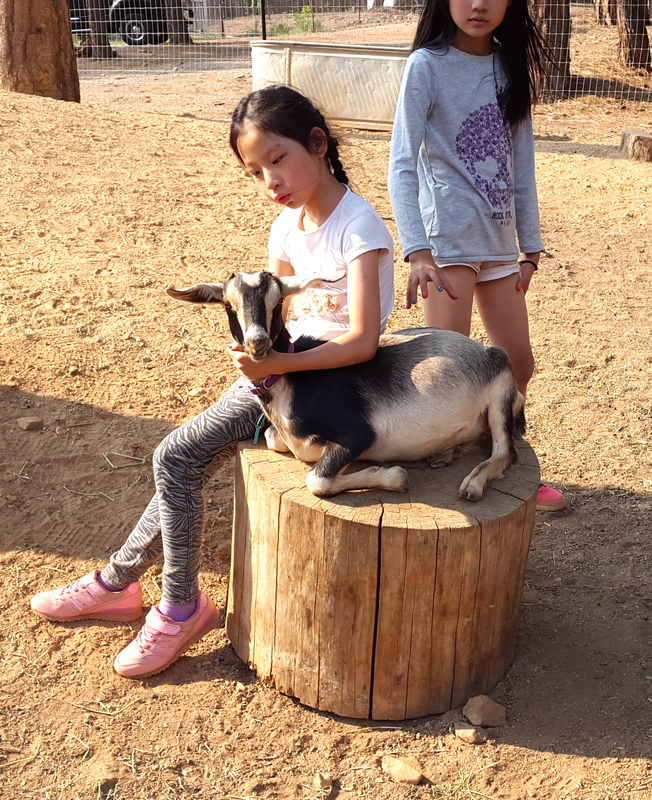 Among these important benefits are independence, the confidence which comes from being part of a supportive, inclusive, multi-generational community, and the life at the pace of nature that our busy, technology soaked kids need. As Michael Thompson, Ph.D, child psychologist and author of the New York Times bestseller, Raising Cain and Homesick and Happy says in his article Sending Kids to Summer Camp (http://www.huffingtonpost.com/michael-thompson-phd/sending-kids-to-summer-camp_b_1539726.html) “Does an overnight camp experience still make sense in this competitive, resume-building world? From this psychologist’s point of view, the answer is a resounding YES. 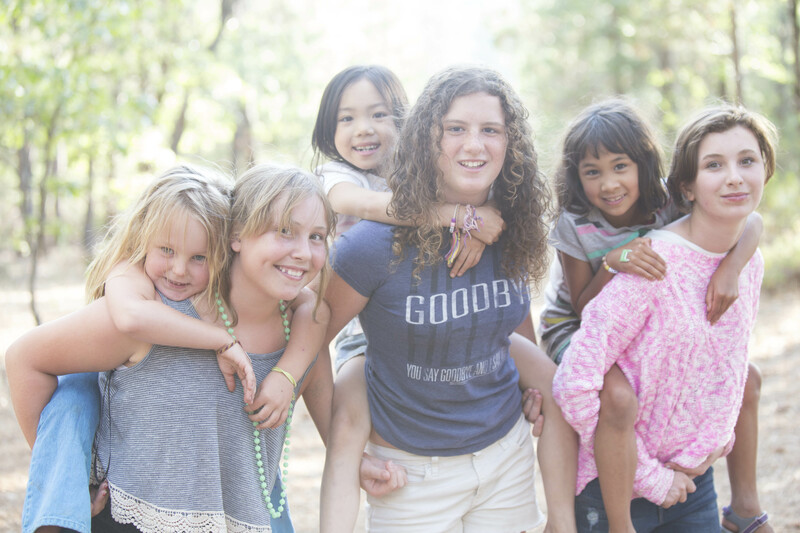 I believe that children develop in profound ways when they leave their parents’ house and join a camp community. Learning to sleep away from home is, of course, a critical step on the way to independence.” Helping our kids gain independence is a critical part of childhood and one of our most important and most elusive tasks as parents. Our kids can only develop independence by being away from us and making decisions on their own. 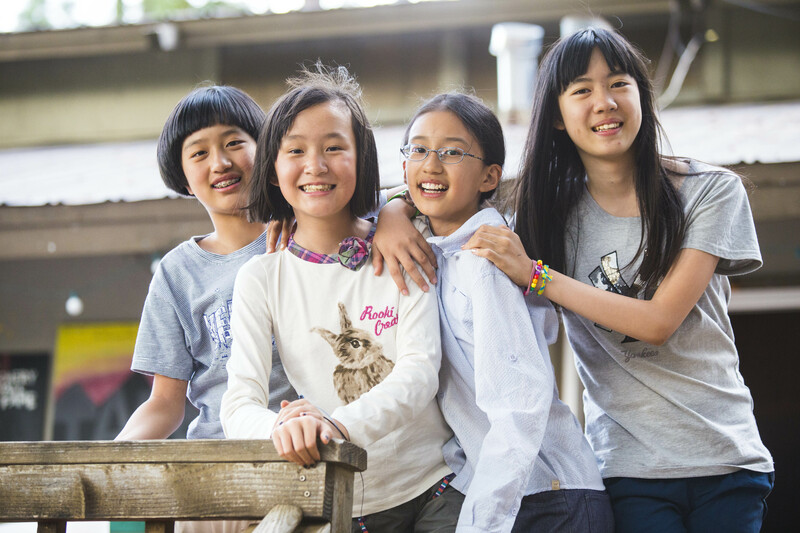 Coppercreek offers a warm, supportive environment to start children down the road. As Michael Thompson notes, “Children don’t develop because they are pushed and prodded and pressured to develop. Children don’t develop because of town teams or because their parents prepare them to go to a “good” college. Growing up is what kids do, because development is their biological and psychological imperative. 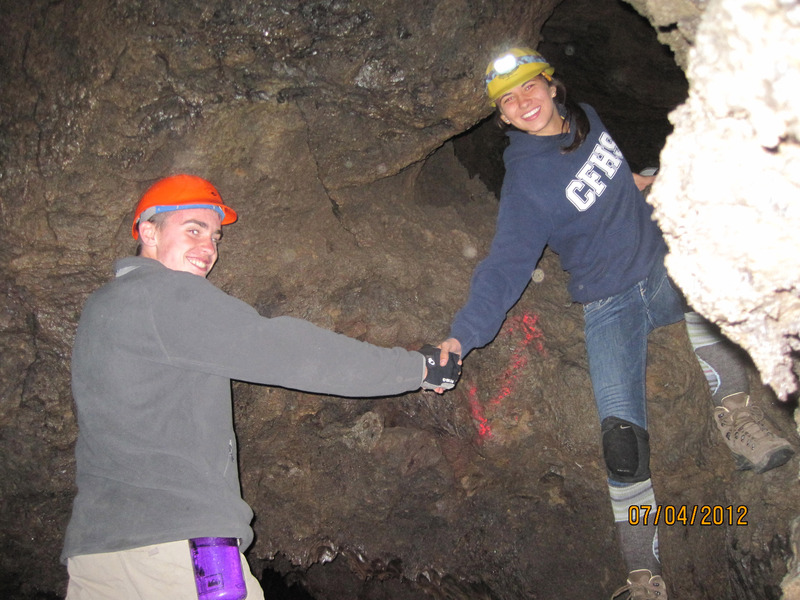 It is the job of adults to create environments where they have the time and freedom and safety to grow up at their own pace.” Coppercreek is exactly that environment. 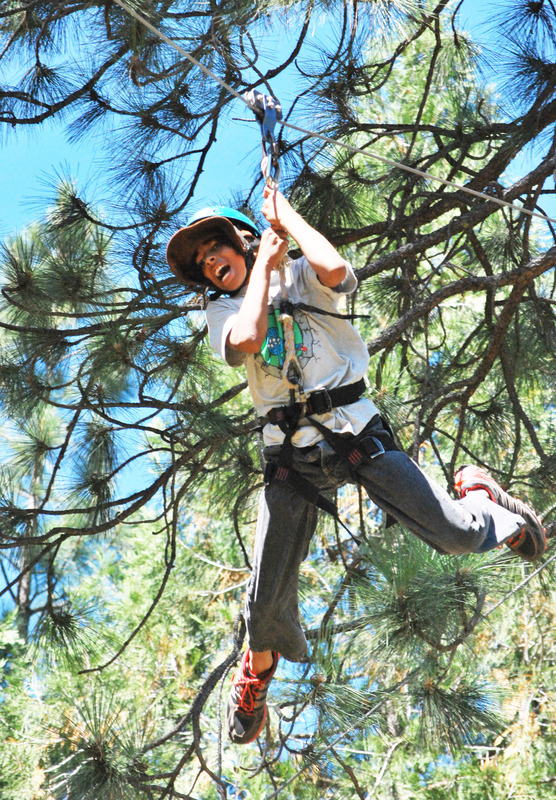 Some of the things we hear most from our campers is “I could really be myself at Coppercreek Camp” and “I felt confident to try new things.” Why is Coppercreek a place where campers feel confident to be themselves and try new things? One of critical reasons is that Coppercreek is essentially a non-competitive environment. 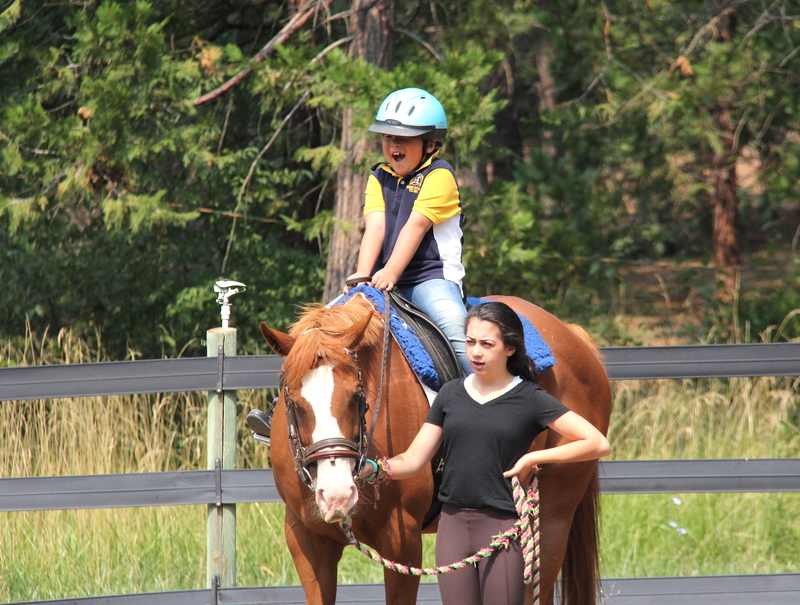 Our campers are encouraged to try their best and we celebrate their accomplishments. We never compare one camper’s accomplishments to another. Each child is growing and developing and learning at their pace. In The Case Against Competition (http://www.alfiekohn.org/parenting/tcac.htm) in Working Mother Magazine, author and lecturer Alfie Kohn notes, “One study demonstrated conclusively that competitive children were less empathetic than others; another study showed that competitive children were less generous. 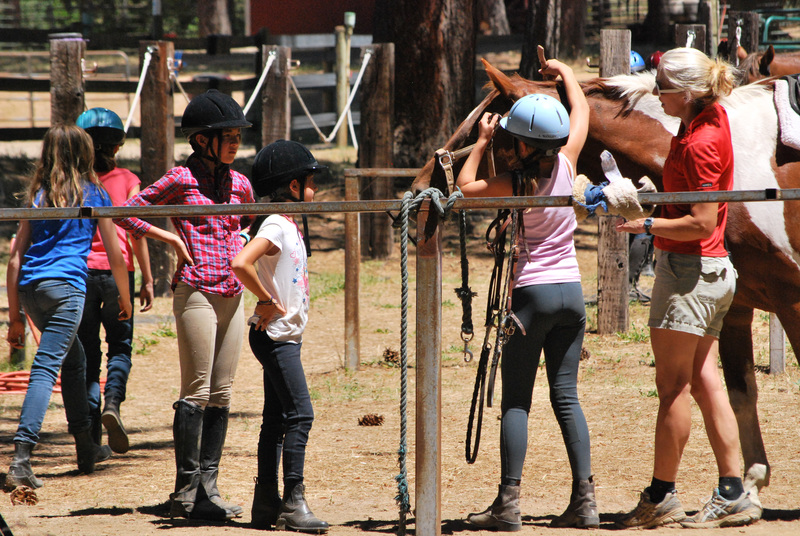 Cooperation, on the other hand, is marvelously successful at helping children to communicate effectively, to trust in others and to accept those who are different from themselves.” Coppercreek Camp provides an environment where campers must work together and cooperate for the cabin and the community to thrive. 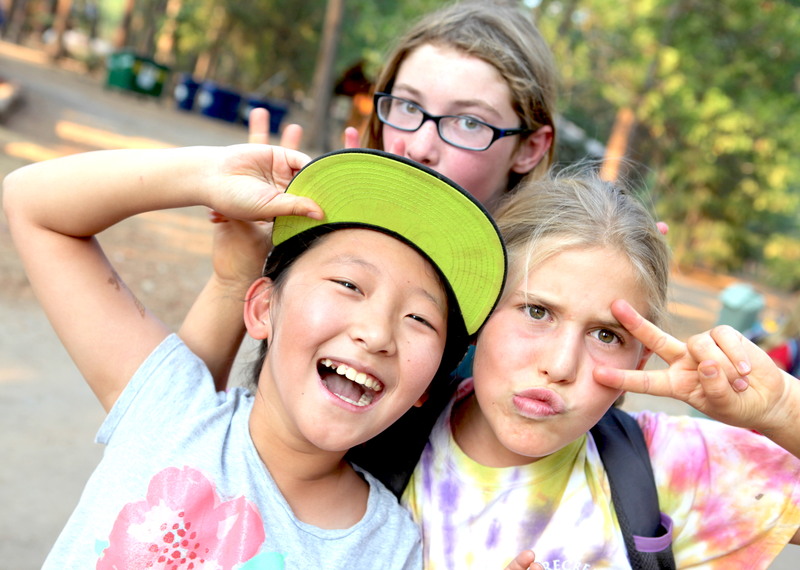 From this spirit of living and working together and cooperating comes acceptance and trust of ALL of the members of the Coppercreek community and a chance for campers to feel confident “being themselves” and “trying new things”. 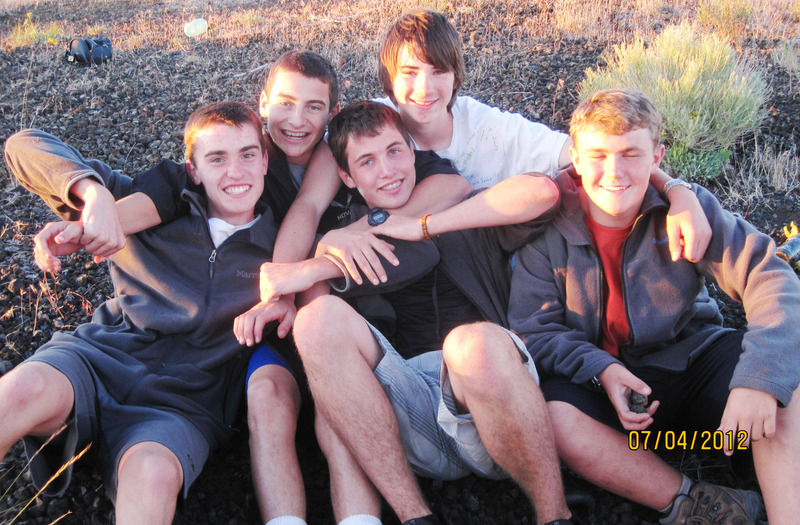 Last, but not least, Coppercreek provides campers the opportunity to slow down the pace of life, live, work and play in a multi-generational community and experience the wonder of the natural world. Michael Thompson notes in Home Away From Home (http://www.campparents.org/homeaway ) of summer camp that he “re-discovered a fantastic lost world of family traditions. A world where people sit down and eat three meals together every day, serving their food from platters and talking with one another throughout the meal. A world where ten-year-olds set the table for dinner and take all the dishes back to the kitchen when the meal is finished, without complaint. A world where thirteen-year-old boys don’t play video games every night, nor do they watch TV or sit in front of computers. Instead, they lie on their beds and read comic books and novels. In this world, I saw eleven-year-old girls walking together and holding hands as they walked back to their cabins. Right out in the open. No girls there send mean instant messages to one another; they don’t I.M. at all. Instead, they sing. When they are making their beds (yes, they make their beds every morning) and sweeping out their rooms, they sing together. First one starts to sing a song, and then the others join in, spontaneously. There is no adult leading them. 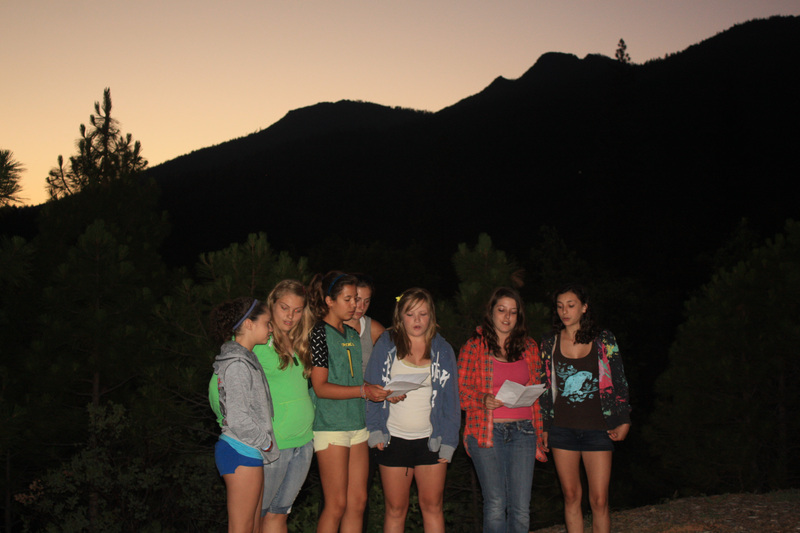 I believe wholeheartedly in Coppercreek and the value of a traditional summer camp experience. My Middle School daughter’s homeroom teacher mentioned today that she is a joy in class because she has a confidence and self-assurance that is increasingly rare in a Middle School kid. I had to give credit where it is due; Coppercreek Camp is doing a great job raising our kids. Craig and I are very grateful. Now we just need to decide about the club volleyball team…..